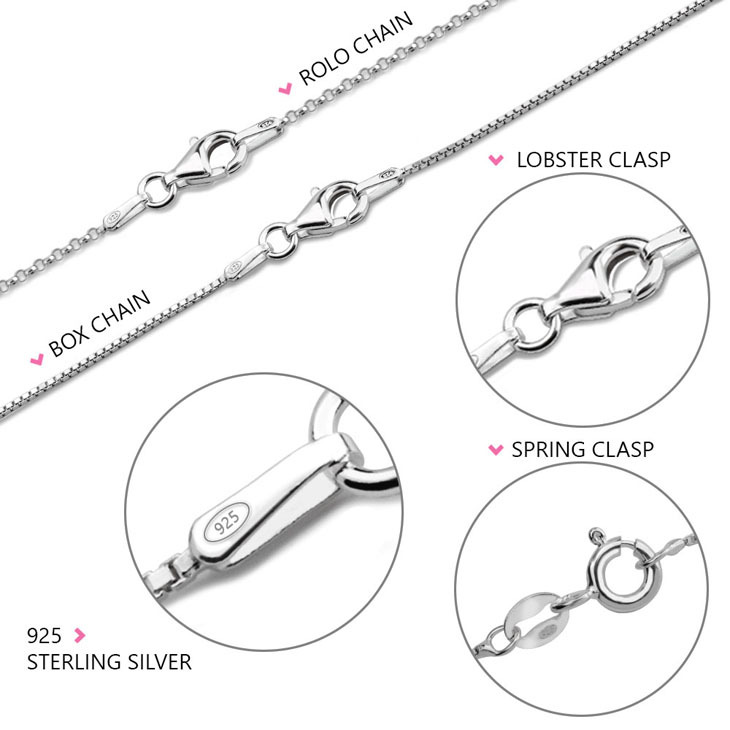 Love is in the air with oNecklace's original Sterling Silver Floating Hearts Necklace. 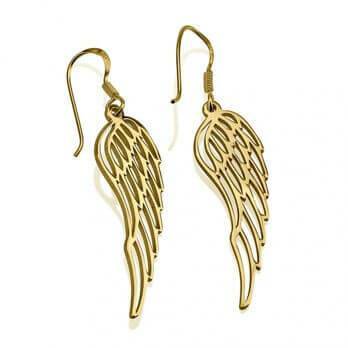 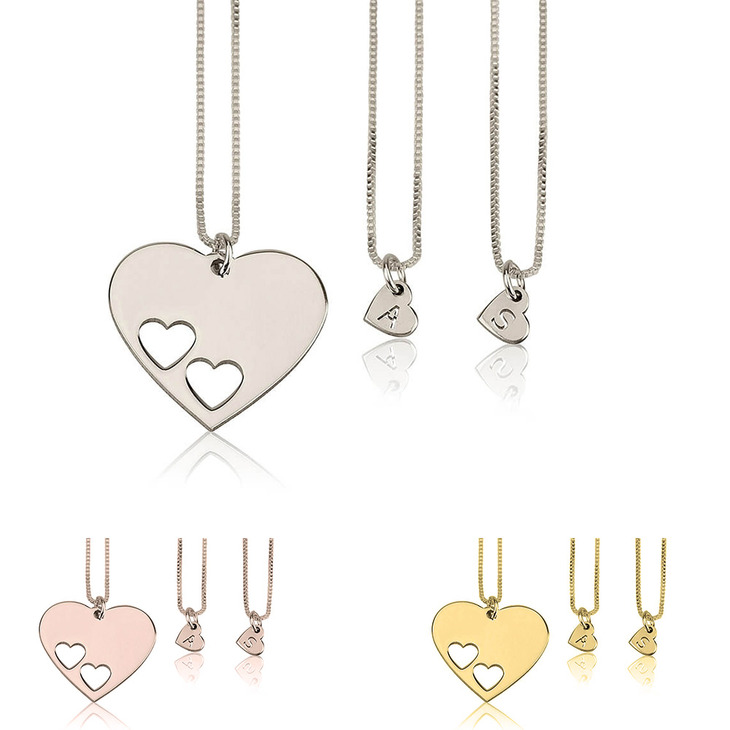 Each ''floating heart'' symbolizes someone loved and precious to you. 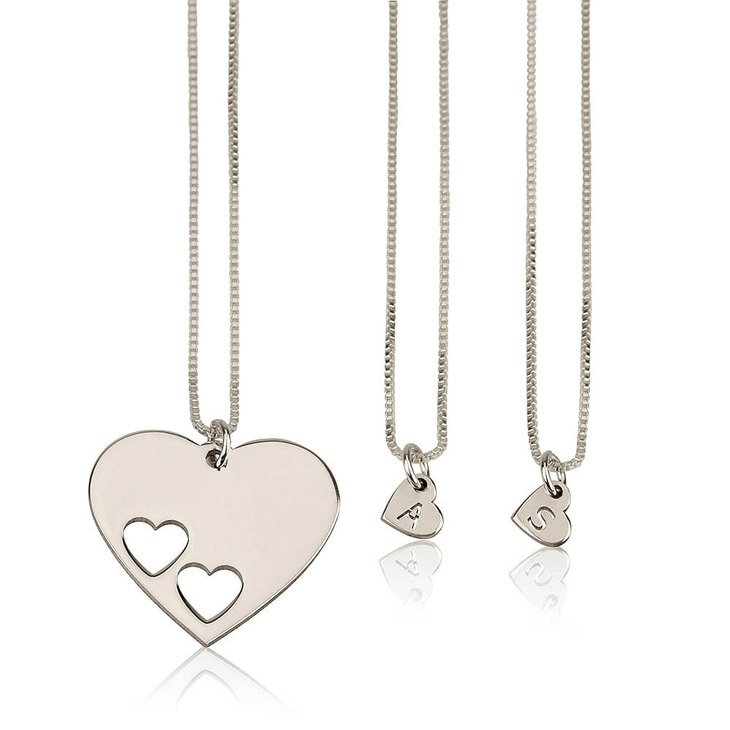 Each cut out heart can mark a daughter or friend that you hold dearest. 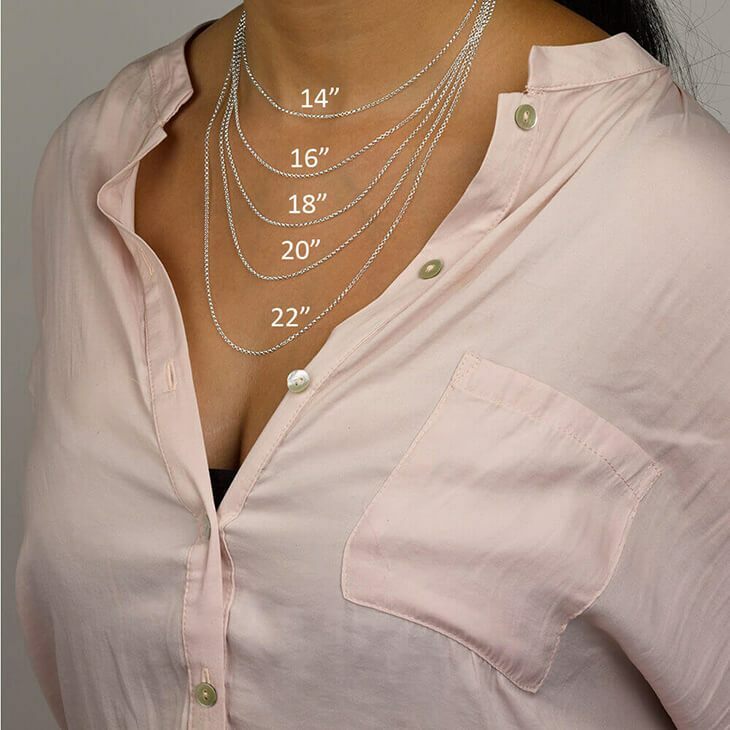 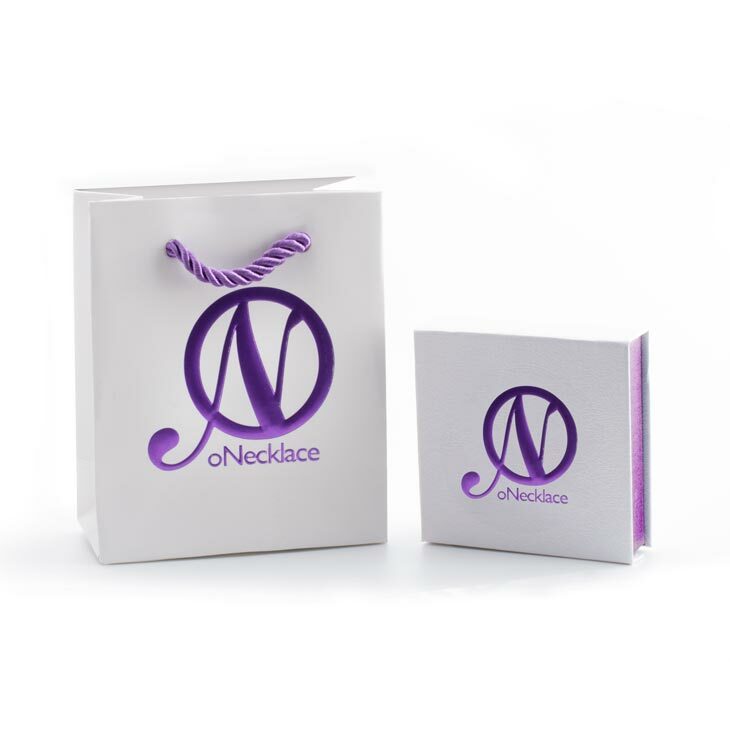 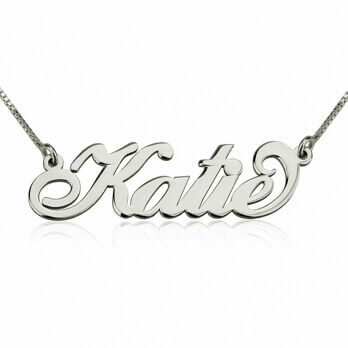 Personalize today the necklace you will cherish the most. 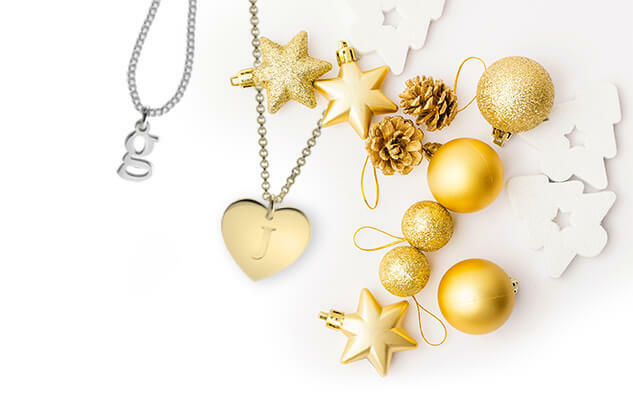 The smaller heart charm necklaces are engraved in a unique cut out style with the initial of your choice.